Spunky Huggybuddy is such a great member of the hubbybuddy group. The blanket measures 18 inches and is super soft. 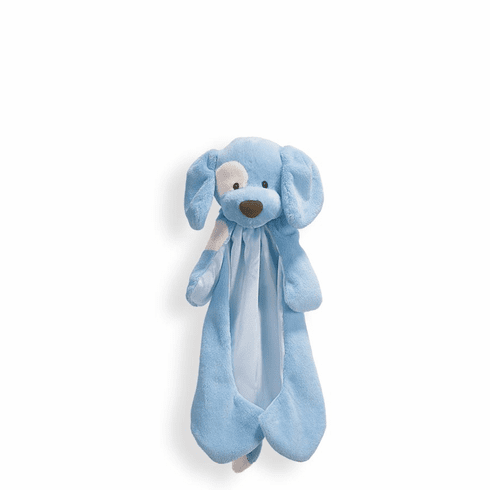 This sweet huggybuddy makes the perfect gift for any sweet little boy. This item looks really cute personalized with the same brown color as the nose.